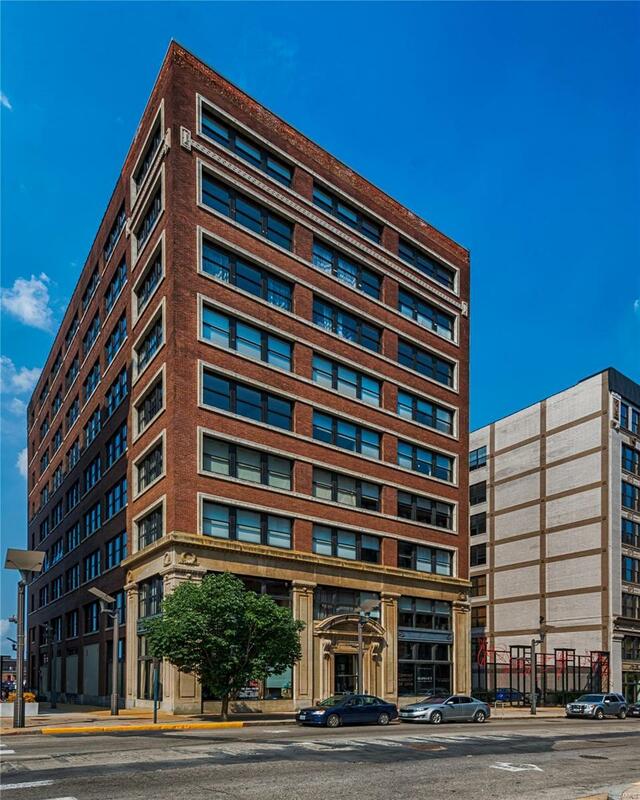 Welcome to the Railway Lofts in the heart of Downtown St. Louis! 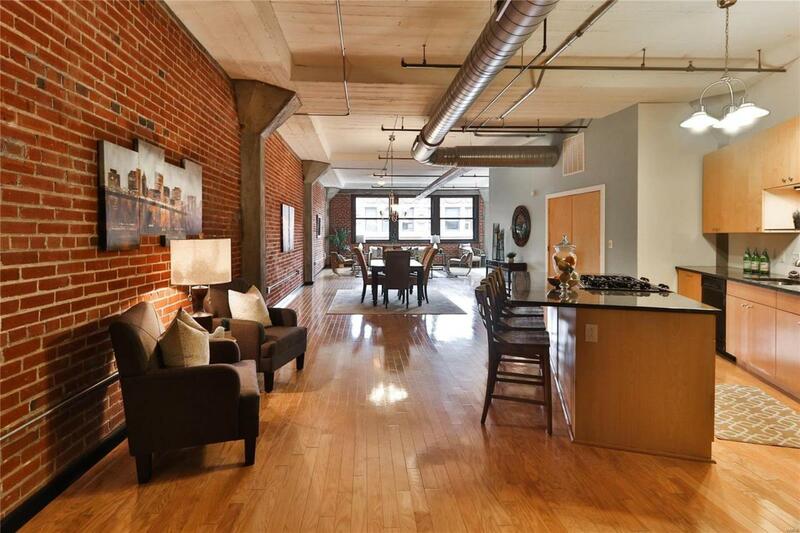 Experience loft living at its finest with large open spaces, 12 ceilings, exposed brick, hardwood floors and massive windows overlooking Washington Avenue. 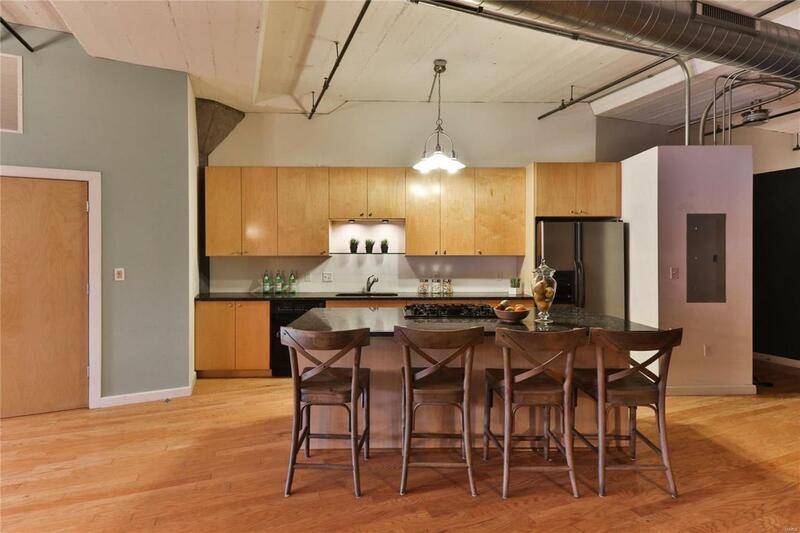 You will love the classic features of this historic building combined with todays modern conveniences. The open floor plan is perfect for entertaining, starting in the spacious Kitchen with center island, breakfast bar and upgraded Italian granite countertops. Master Suite features a large walk-in closet with built-in shelving and a luxurious modern bath with jacuzzi tub. 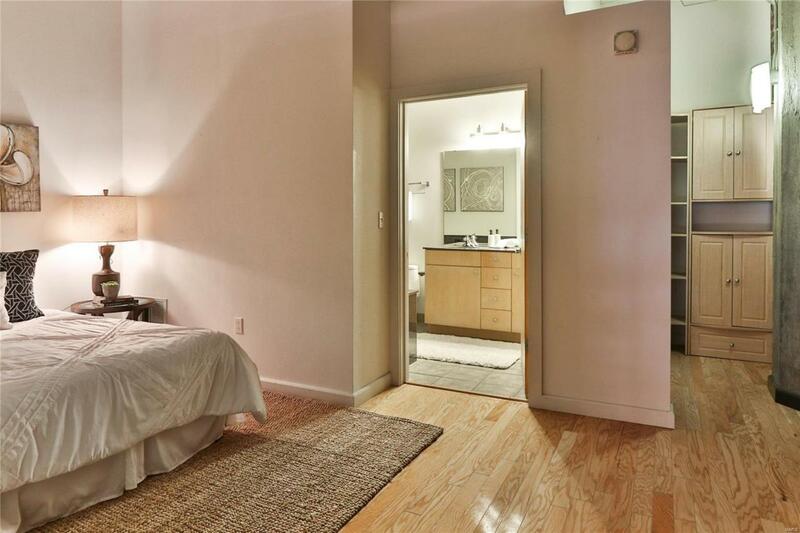 You have the option to have the second bedroom wall built out or leave the space open. An additional full bathroom, in-unit washer and dryer hookup, same floor storage unit, and an assigned parking space in the heated garage complete this impeccable unit. Within walking distance to the Enterprise Center, Busch Stadium, City Museum, public transportation, and tons of restaurants and entertainment.